As we reported today about the ASUS ZenWatch 3, there is now also for the Samsung Gear S3 a fixed date, to which the delivery begins. From the 18th of November, the latest model of the South Korean company will be shipped to the pre-buyers. 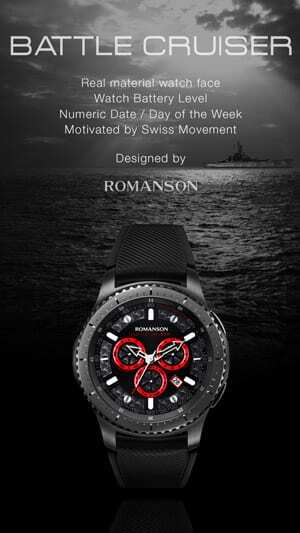 These have now the possibility to order their Smartwatch via the homepage of Samsung. Whoever does it, the company has thought of a little extra. 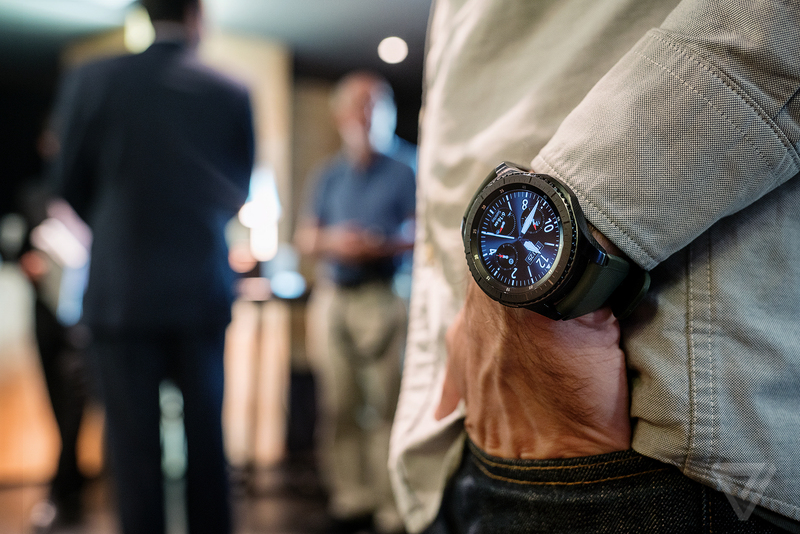 So far, Samsung has covered, as far as the delivery of the Samsung Gear S3 is concerned. 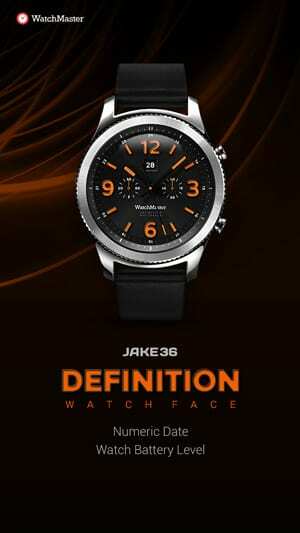 The electronics giant had already shown this in the Berlin International Radio Exhibition (IFA) this year. As a guideline was spent only mid-November – and thus Samsung held word. 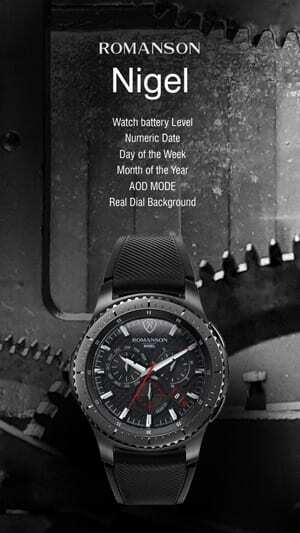 Until November 17, the Samsung Gear S3 Classic or the Gear S3 Frontier is available for all interested parties. As a reward, Samsung is offering an additional bracelet of choice. The company has four different designs, two of which are made of leather and the other two are made of plastic. The ribbons of plastic would otherwise cost about 30 euros and are available in red and black. The leather bracelets are worth about 40 euros and can be chosen between black and blue. 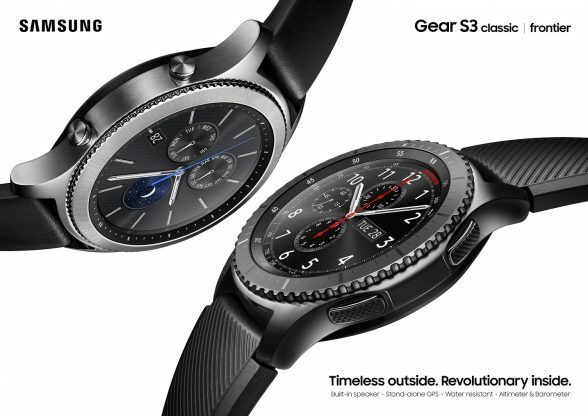 From the 18th of November the delivery of the Samsung Gear S3 in Germany is planned. 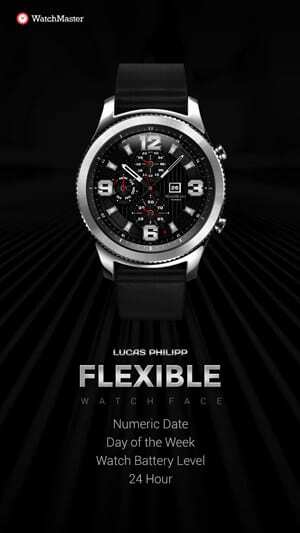 With the sales start of the latest Smartwatch, the company had promised to reduce its predecessor, the Gear S2. Currently, however, the price is still 300 euros for the conventional version and 350 euros for the classic version. 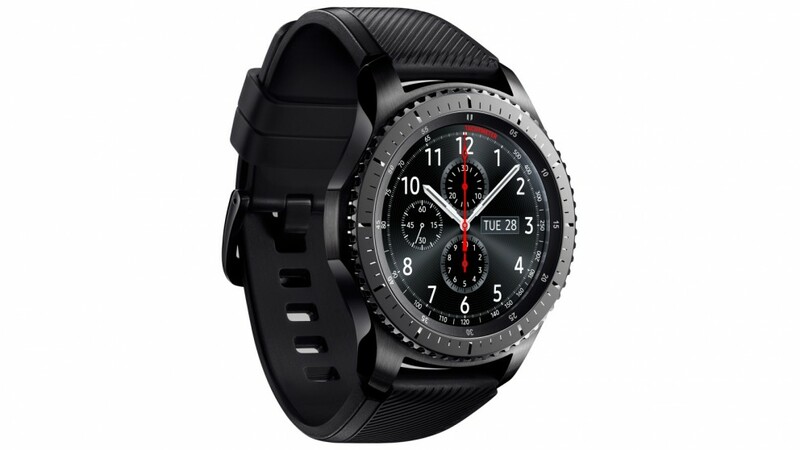 As the second generation, the Samsung Gear S3 appears in the form of two different models. The two Smartwatches are price-ineffective – they go for 400 Euro each over the shop counter. 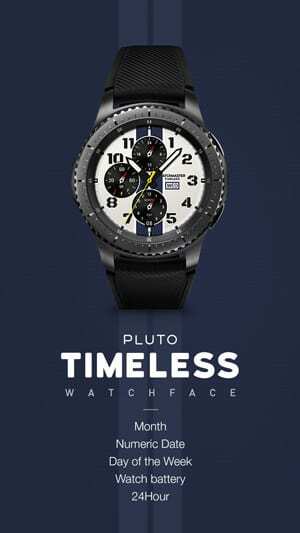 The Samsung Gear S3 Classic has been designed to be a chronograph from the luxury segment. 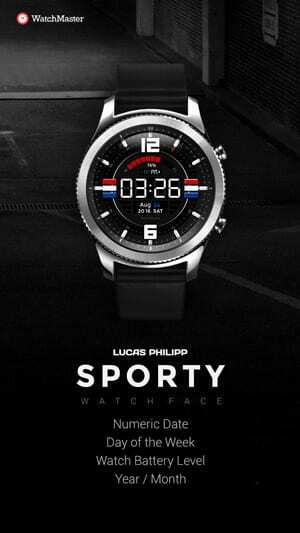 In addition, it is five grams lighter with 57 grams lighter than the Samsung Gear S3 Frontier. This is primarily intended for the sporty and outdoor enthusiast users and accordingly designed a bit more robust. Technically, however, the two variants do not differ from each other. The Super AMOLED display is round, has a screen diagonal of 1.3 inches and resolves with 360 x 360 pixels. The core is the dual core processor that clocks at 1 GHz. The battery with 380 mAh manages to run for two to four days without recharging and can last even longer through various energy saving options. 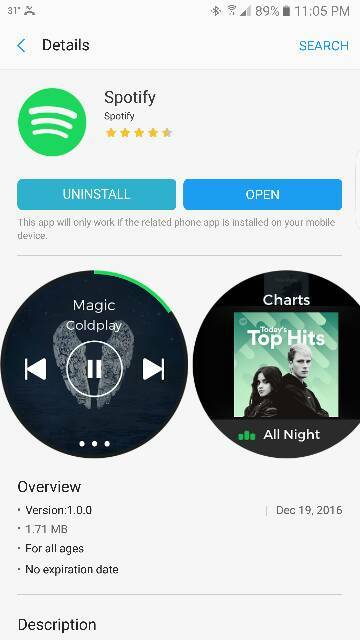 All iPhone users will have no great joy with the Samsung Smartwatch as it is only compatible with Android. 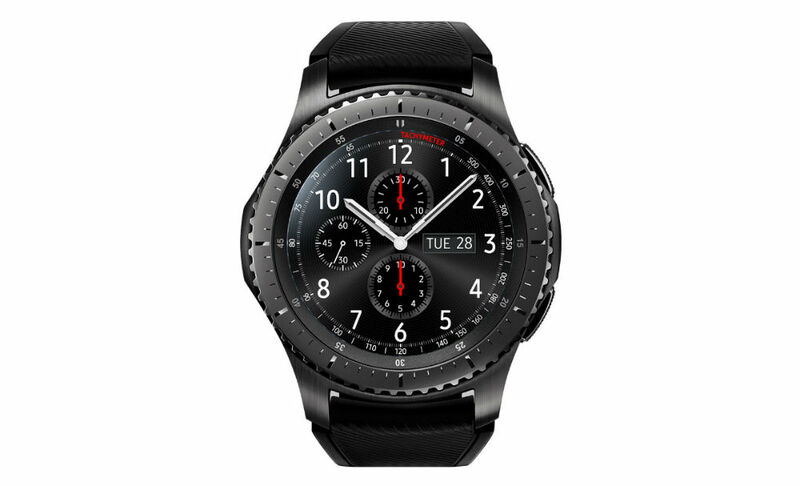 The Samsung Gear S3 is next to the Apple Watch Series 2 is the most discussed and most awaited smartwatch this year. 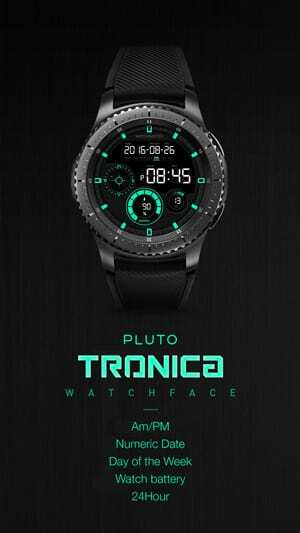 After the company from Cupertino has already sent its intelligent clock into the race, the model of the South Koreans also arrives in time before the Christmas business.